Makeda is using Smore newsletters to spread the word online. 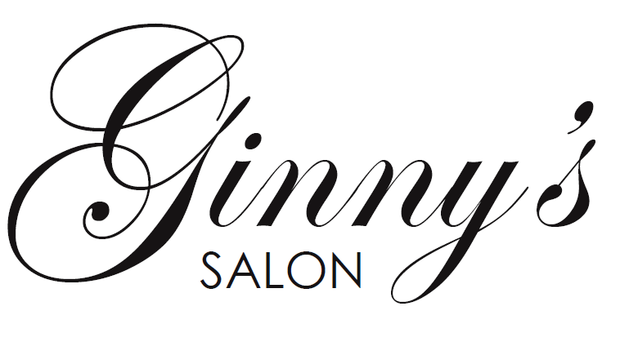 In appreciation for hardworking teachers, Ginny's would like to offer 10% off of all hair services for the remainder of the year with any cash payment. We also offer manicure and pedicure services.